If you wanna use efact.be you need an account. 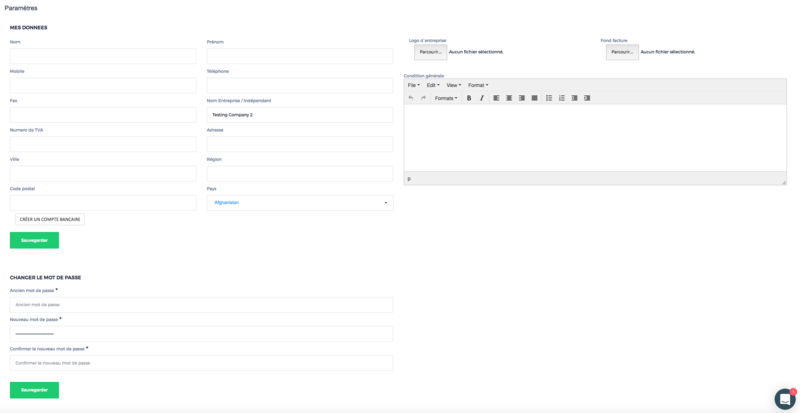 To create one you have to click on Login. Witch is located here. 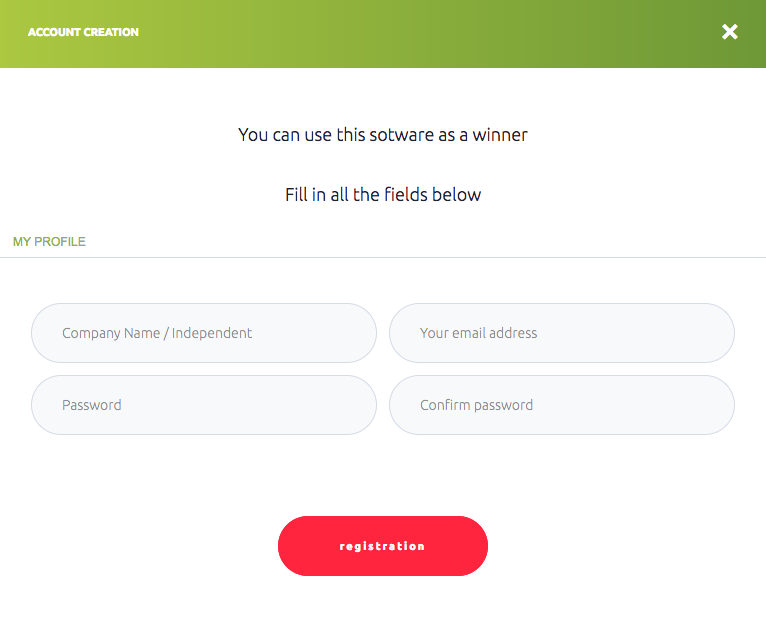 Fill your Company, email, password and password confirmation and click on register. After these steps you will receive an activation email like this. 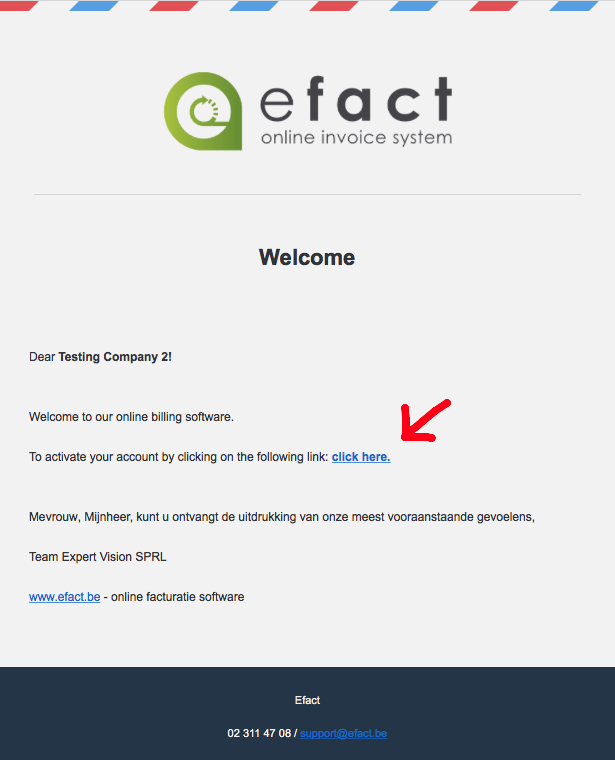 Now you account is activated and you can login on the subdomaine that was created for you or directly from www.efact.be clicking on login and filling your email and password chosed. 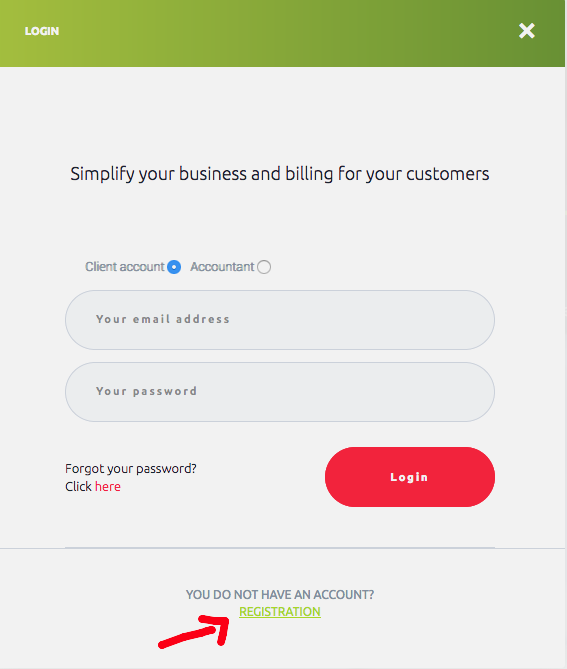 Very important step after acctivation is filling your details. Please see other tutorials how to use the software, articles disponible when you are already a client.